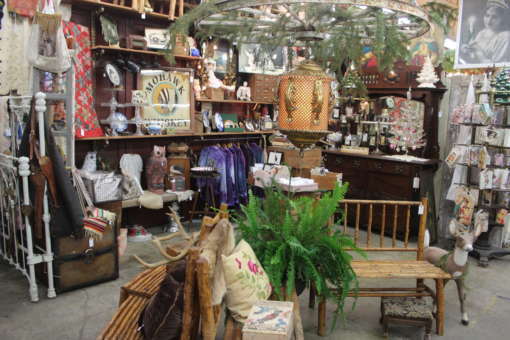 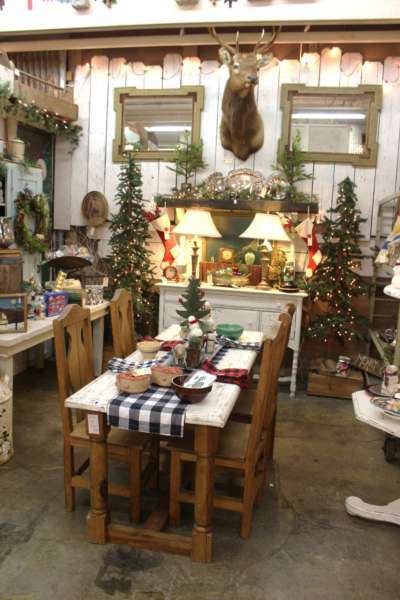 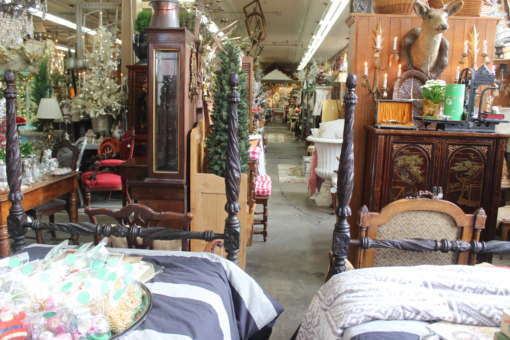 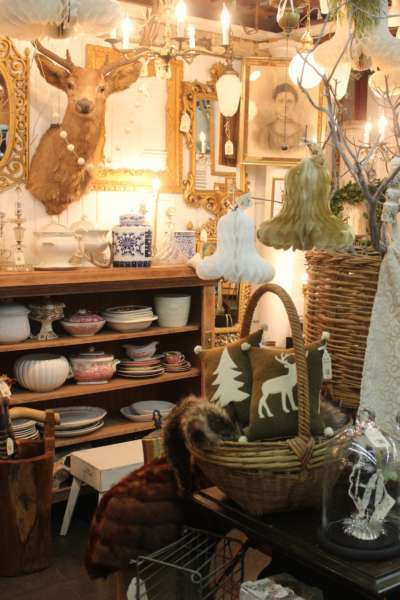 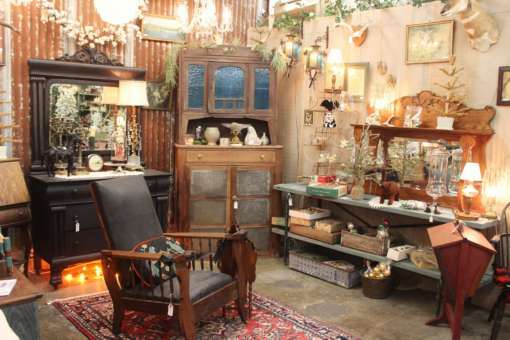 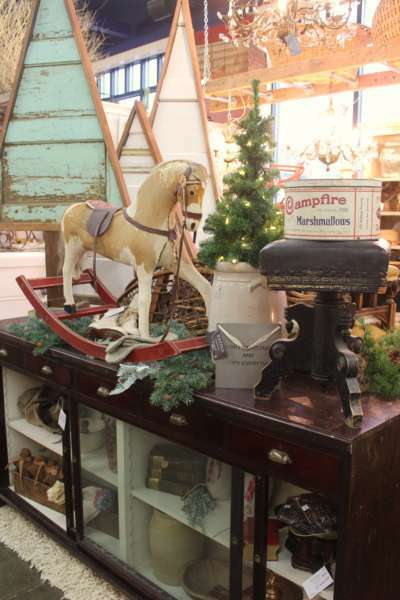 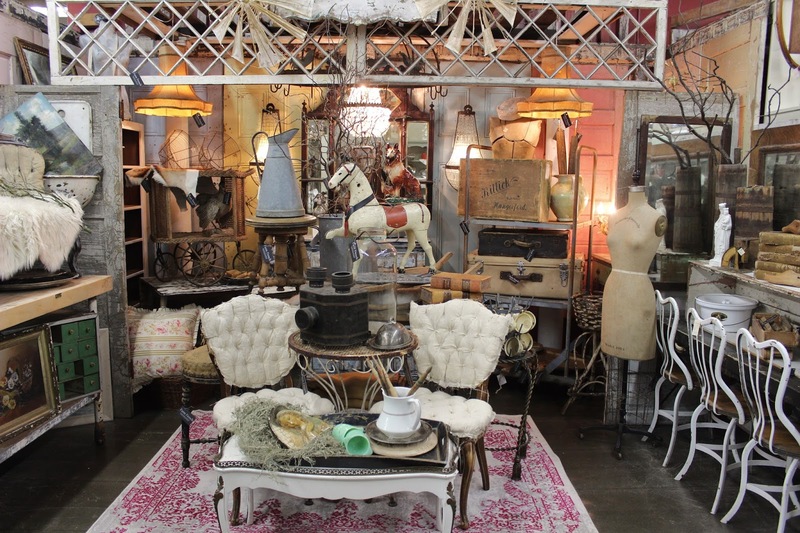 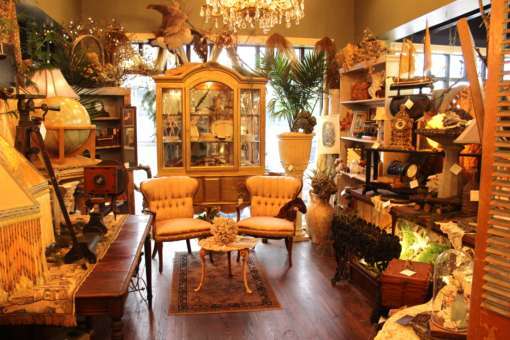 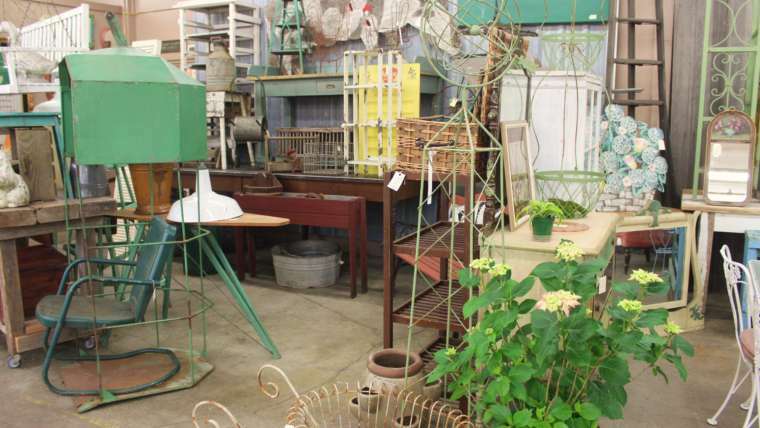 Monticello Antique Marketplace is brimming with holiday spirit. 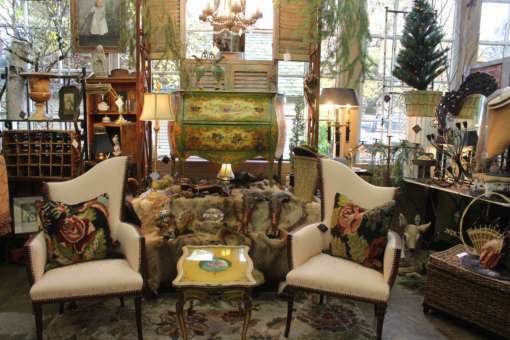 From the moment you walk in you’re surrounded by beautiful displays, ambiance and inspiration. 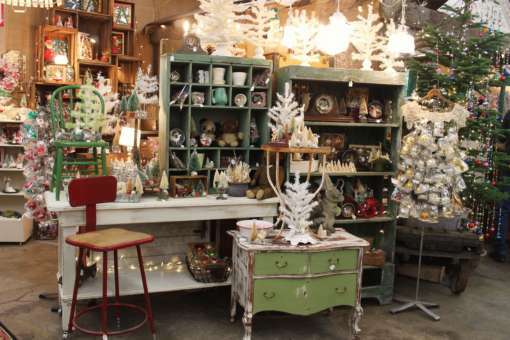 An added bonus is our Vintage Christmas Show in the salvage garden. 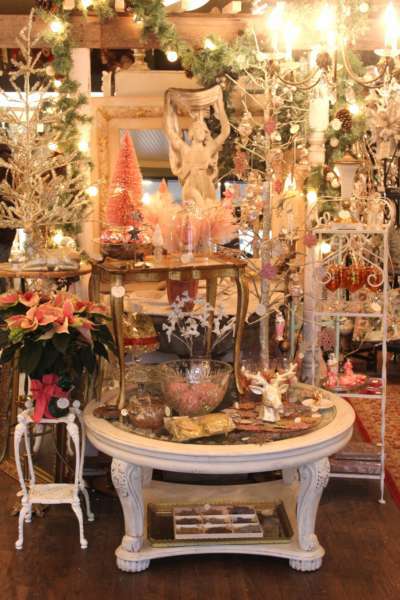 Come in and get inspired for the holidays. 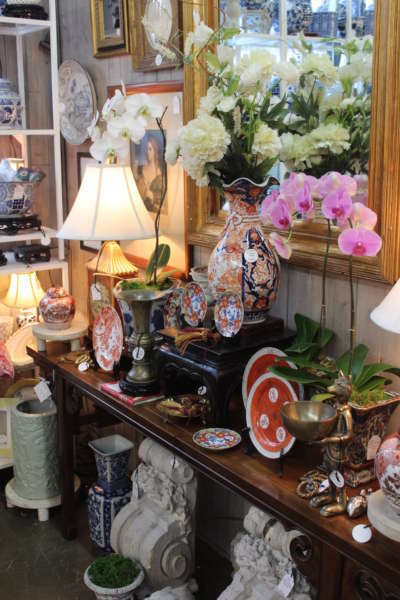 We’re open everyday at 10:00.